Tyre reviews Over 50.000 independent opinions about tyres. Articles The biggest knowledge database in the internet. Enter your order number and your last name or tax number. Run on Flat tyres allow driving ater a pressure loss, eg. as a result of tyre puncture. Driving on a punctured tyre is possible for about 50 miles at a maximum speed of 50 mph. webshops in 13 European countries. The collection of summer tyre reviews. Here you will find summaries, rankings and analyses based on the tests conducted by automotive organizations and press worldwide. Check the models recommended for this season. Rolling resistance — does it affect your budget? Here you will find articles about tyres and motorization. You can learn all the things you need to know about tyres from our articles. Enjoy your reading! See the list of selected novelties for the summer season 2019. What models are worth paying attention to? Among the presented tyres there is something for everyone, both technology enthusiasts and drivers looking for more budget solutions. Colourful wheels – how to transform the look of your car without resorting to tuning! A tyre is an element of vehicle equipment which has the biggest influence on safety. A correct tyre choice is a matter of great importance. We offer a wide variety of brands, classes and products for different purposes. In our offer everyone is going to find something to match their requirements. Oponeo is the leading Internet tyre and wheel retail seller in Europe. We launched in 2001 and are now present on eleven European markets. Oponeo is also the biggest database for tyre knowledge and drivers’ opinions on particular products. Modern look of our webpage makes it easy to find new tyres for your car Customer Service department in Oponeo.ie consists of well-trained specialists who will answer any of your questions concerning summer and winter tyres. Thanks to that we guarantee the highest level of Customer Service and swift delivery. We offer you wide selection of tyres, safe and secured payment options and very good prices. Your orders are delivered quickly and free of charge. Here you will find our full offer. From here you may go to the list of summer, winter and all season tyres for all types of vehicles. If you are looking for tyres for a particular vehicle, without selecting the season, use the links in the second column. You will then go to passenger, van, 4x4, heavy duty vehicles or motorcycles. Here, you will also find links to the offer of the most popular tyre brands. You may use these links if you are looking for a particular brand. In the last-but-not-least column you will find a list of other products available. You will also be able to select the tyres and wheels for your car. The last column shows links to the most popular tyre sizes. Apart from the Republic of Ireland we sell tyres and wheels in Germany, Italy, France, Spain, Austria, Netherlands, the United Kingdom, Turkey, Czech Republic and Poland and we are still planning to expand to new markets. You will find drivers using tyres bought at Oponeo all across Europe. Click on a flag to visit our foreign webshops. 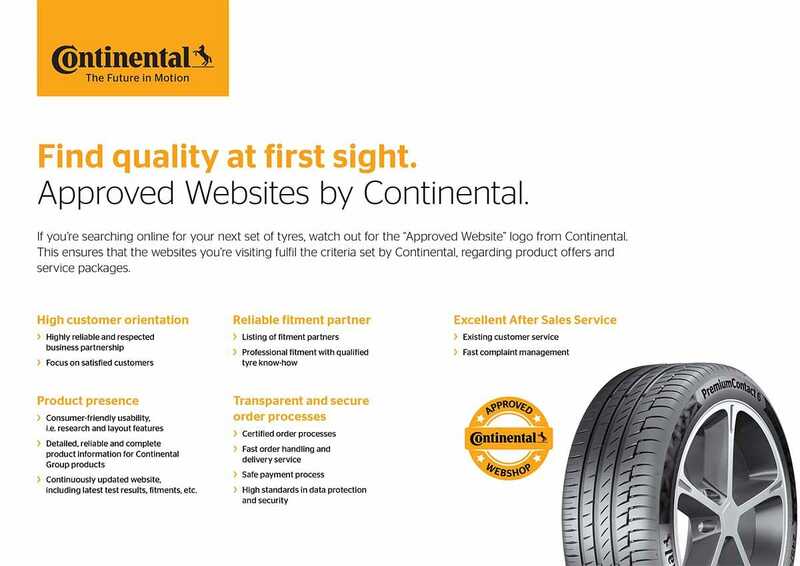 Oponeo.ie is an internet tyres and rims retailer. Our customers value, above all: free and fast delibery, clearly order porccess, solid service, wide range of assortment, attractive prices. Thank you for the trust and sharing your experiences with us.